First up is May 1st, otherwise known as Labour Day, and a direct leftover from the communist lurch. 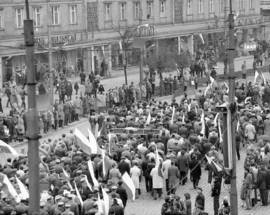 In those days it was dominated by parades, concerts and coordinated gatherings to celebrate the glories of socialism, and while Poland was gradually edging further and further away from Moscow’s manipulation, the people were damned if they were going to give up a well-deserved day off from work. 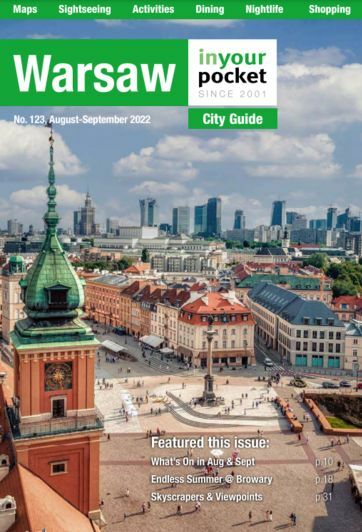 Despite the political and social changes Poland has since experienced, and the sour memories of Stalinist posturing, the post-communist government opted to keep the plebiscite happy and maintain May 1st as a public holiday – only without any red flag and party badge nonsense. As such, it resembles the American Labour Day, which is basically a day off for the sake of having a day off. Amen to that. Adding to the good news is that Poles find themselves with another day off before Labour Day has even become a memory. 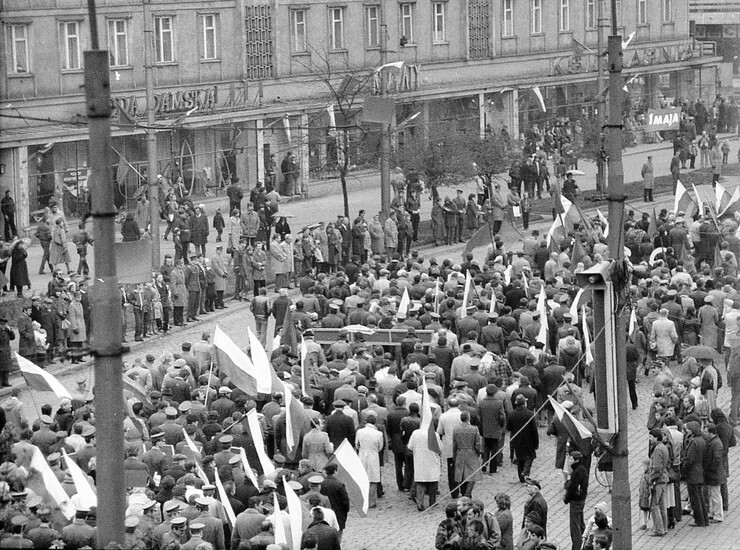 May 3rd is Constitution Day, which in contrast to the history of May 1st, is one of the most important annual celebrations of Polish independence and nationalism. 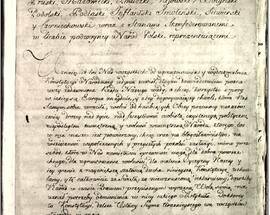 It was on this day that the Polish Sejm (parliament) proudly signed what was to become Europe’s first national constitution (and second in the world after the US) in Warsaw’s Royal Castle back in 1791. 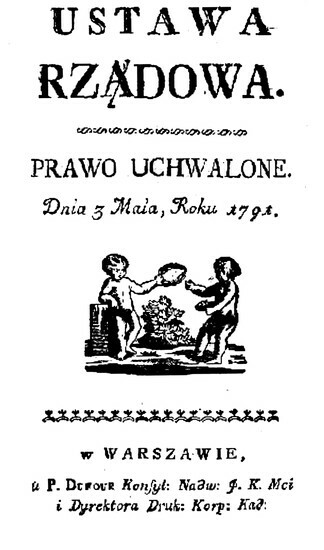 A ground-breaking document that introduced political equality between the bourgeoisie and the nobility, it also placed the peasant class under the protection of the government, thereby guaranteeing them safety from any nasty aristocratic masters. 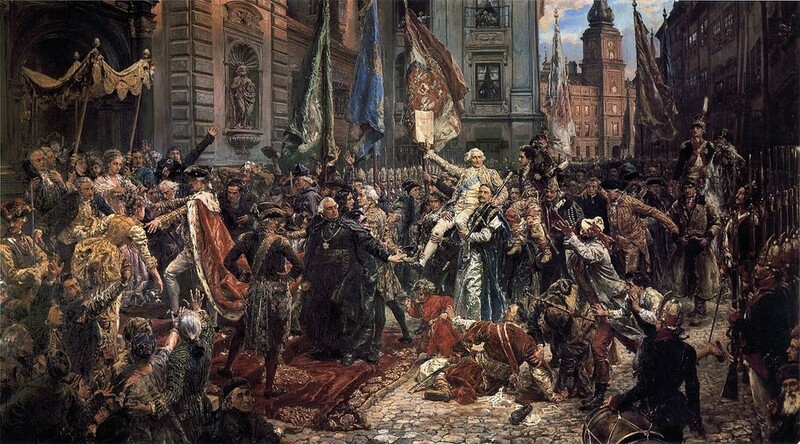 Stanisław August Poniatowski, the Polish king at that time, described the constitution as “founded principally on those of England and the United States, but avoiding the faults and errors of both.” These sweeping social reforms were welcomed by most Poles, and it was such a landmark event it was immediately declared a national holiday. Not everyone was happy however, namely Poland’s bullying neighbours. 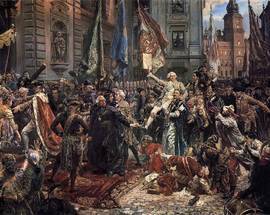 Fearing the economic, military and patriotic resurgence of a country so long kowtowed by them, Russian troops invaded Polish soil and in 1795 Poland began what would become 123 years of partitions. 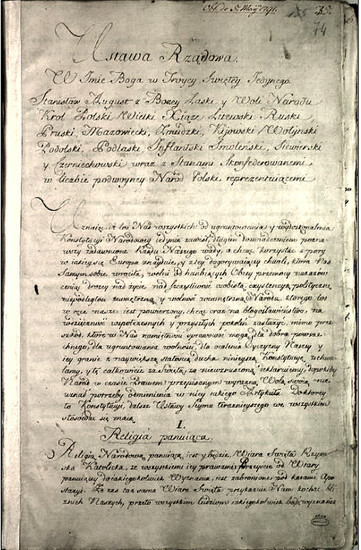 The May 3rd holiday was outlawed and the short-lived constitution was described by two of its co-authors, Ignacy Potocki and Hugo Kołłątaj, as "the last will and testament of the expiring country.” When Poland regained independence in 1918 May 3rd once more became a day of national celebration, though was banned again by the Nazis, and then the communists who followed. The holiday was restored to its current mantle in 1990, and today is very much seen as a triumph of the common good over repression. 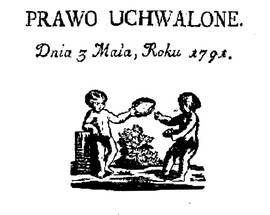 Together the May holidays are known locally as Majówka and are a popular time for Poles get out of town for a few days. And like Easter before it, those visiting the country on either May 1st or 3rd may find efforts to enjoy themselves thwarted, as a large number of restaurants and bars choose to shut their doors over this period. "Mayday! Mayday!"